Deere Telehandler Tires are one area we excel in. We provide a wide variety of options for Deere Telehandlers. If you are looking for a set of tires to wrap on your Deere Telehandler, reach out to MonsterTires.com. 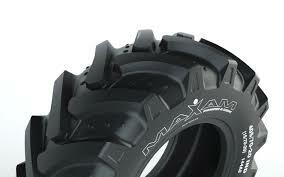 We carry 3800 Telehandler Tires, 3420 Telehandler Tires, 3400 and the 3415 Telehandler Tires. You can count on MonsterTires.com to also bring you the best in 3215 Telehandler Tires and the 3200 Deere Telehandler Tires.